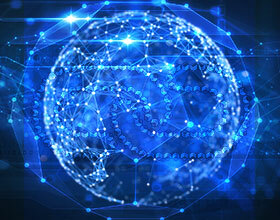 Although triple play offers are not common and quad play does not exist, Argentinians are choosing simple convergent offers for Internet TV platform and pay-TV services. According to figures reported by consultancy firm Carrier y Asociados, only 9% of the country has a triple play offer, but most of them (52%) choose a package with fix phone and Internet and 26% prefer an offer with pay-TV and Internet. Nearly 90% of them have invested in an Internet-phone or Internet-TV package. 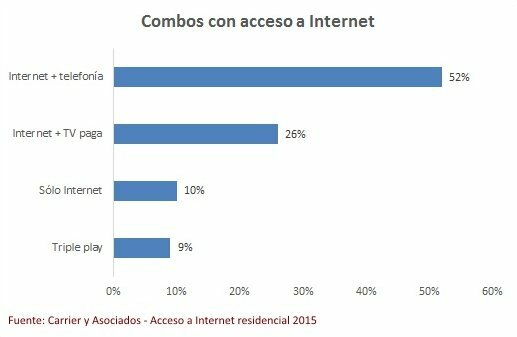 Argentina’s main Internet service providers (ISP), Speedy, Fibertel and Arnet, are, almost always, part of a convergent offer, according to the consultants’ report Acceso a Internet y Tecnología Residencial 2015. Counting also on the distribution agreements between DIRECTV and the operators, only one in ten subscribers is paying for Internet as a standalone service, although the percentage increases to 20% among younger families.